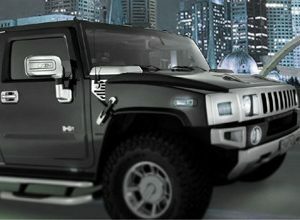 Out you climb with up to 15 of your friends, looking like a million dollars, set to party the night away. 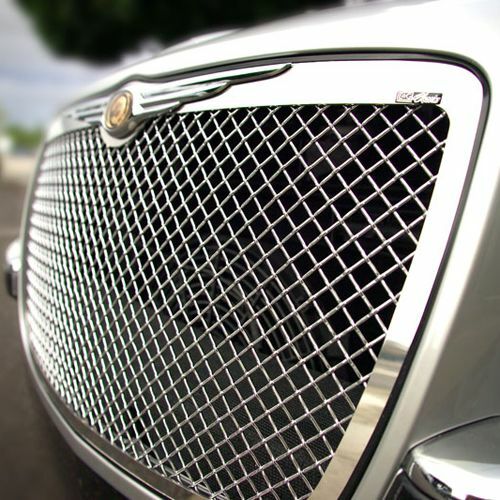 All eyes are on your group. 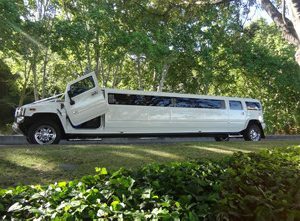 Or perhaps you want to make a grand entrance on your wedding day. And what a fabulous entrance it will be with your bridal party in tow as your photographer captures the beauty of the moment for years to come. 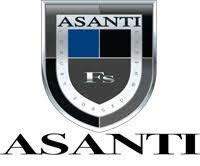 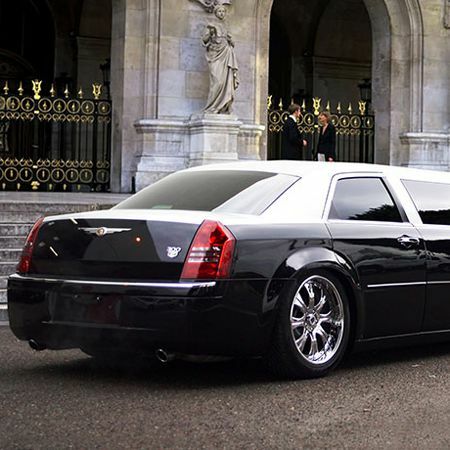 At Asanti Limousines – Limo Hire Melbourne we make your dreams come true with your choice of opulent Chrysler 300 limos or Chrysler 300C limos to choose from. 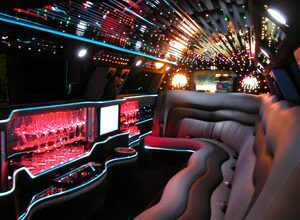 Each Chrysler limo offers premium lavish features including fully integrated sound system, karaoke machine, LCD TV, smoke machine, a fireplace (that’s right! 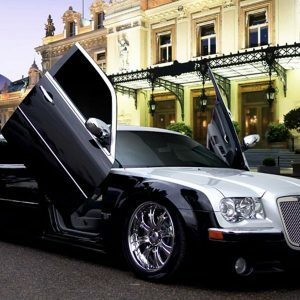 ), and of course those breathtaking Lamborghini style doors! Affordable Luxury: Chrysler Limo Hire Is Sure to Impress! 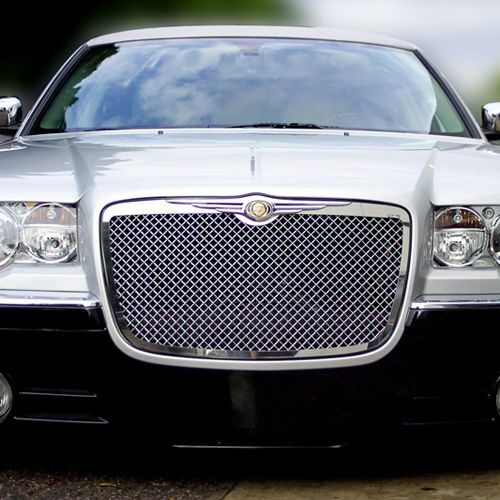 Our Chrysler limos offer outstanding value for limo hire Melbourne, and exquisite style with all the bells and whistles you could hope for. 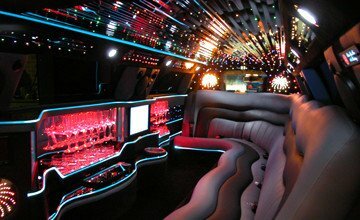 You and your guests will experience unparalleled luxury and comfort whilst en route to your chosen venue and are sure to make memories that last a life time. 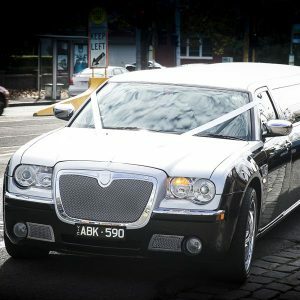 Chrysler limo hire Melbourne is suitable for any occasion from a wedding to a birthday bash, hens or bucks night, deb or school formal, winery tour, or just a night out with friends. 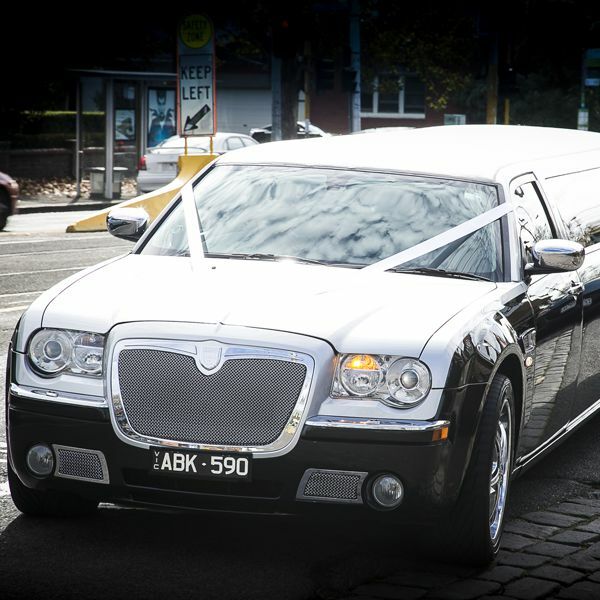 Get in touch with Asanti Limousines – Limo Hire Melbourne on 0412 415 090 or email info@asantilimos.com.au to discuss your upcoming special event.